A classic flavour that anyone with Danish blood will be pleased to see. Aalborn Taffel Aquavit is full flavoured and crystal clear, hiding a myriad of tempting flavours within. On opening you’ll be hit with a warm, spiced aroma of caraway and this is just the beginning. 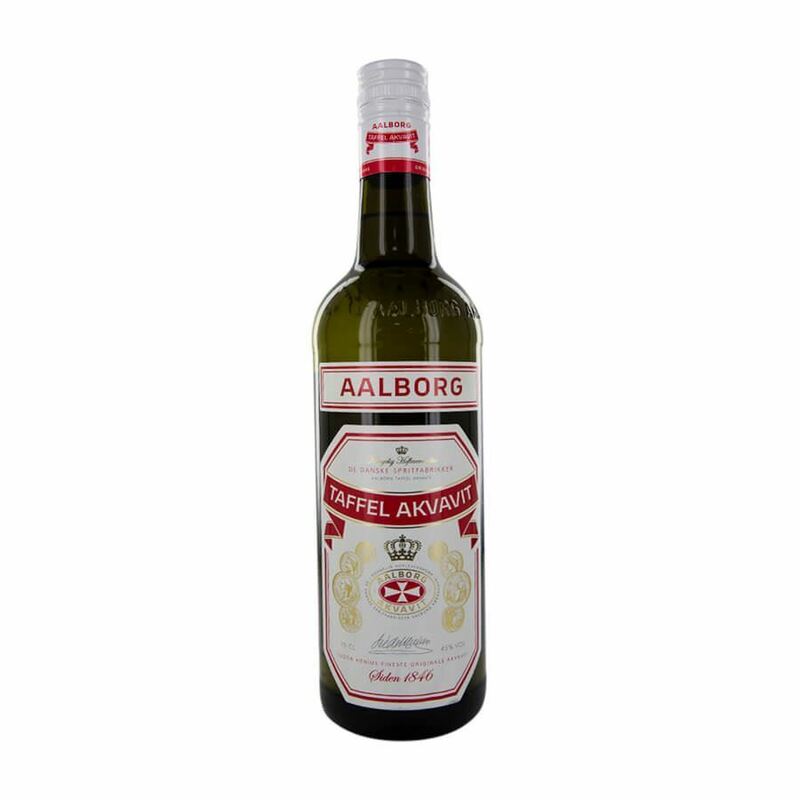 The flavour has hints of orange, herbal notes and is a wonderfully mellow flavour which tastes best chilled and in true Danish fashion is often teamed with fish.